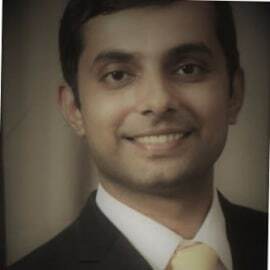 Jai Kumar Gaurav is a Climate Change and Environment sector professional with 10 years of diverse experience with NGOs, bi-lateral, multi-lateral organizations and private sector. He has completed his Masters in Climate Change and Development from Institute of Development Studies (IDS), University of Sussex, UK. He currently works as Technical Advisor on Climate Change at GIZ in India. He has previously worked with Adelphi, International Development Enterprises India (IDEI), United Nations Development Program (UNDP) and Sindicatum Carbon Capital on climate change mitigation and adaptation projects. He has also worked on MSW and e-waste management. His research interests are interdisciplinary and relate to political economy, technology and financing.